Directed by Doug Liman. With Tom Cruise, Emily Blunt, Bill Paxton, Brendan Gleeson. 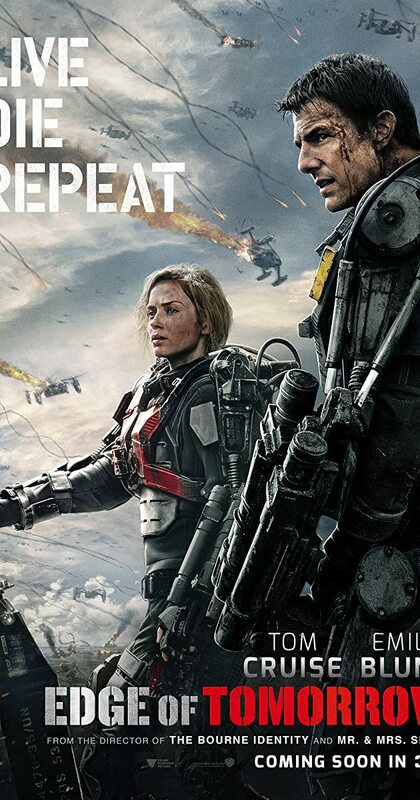 A soldier fighting aliens gets to relive the same day over and over again, the day restarting every time he dies.